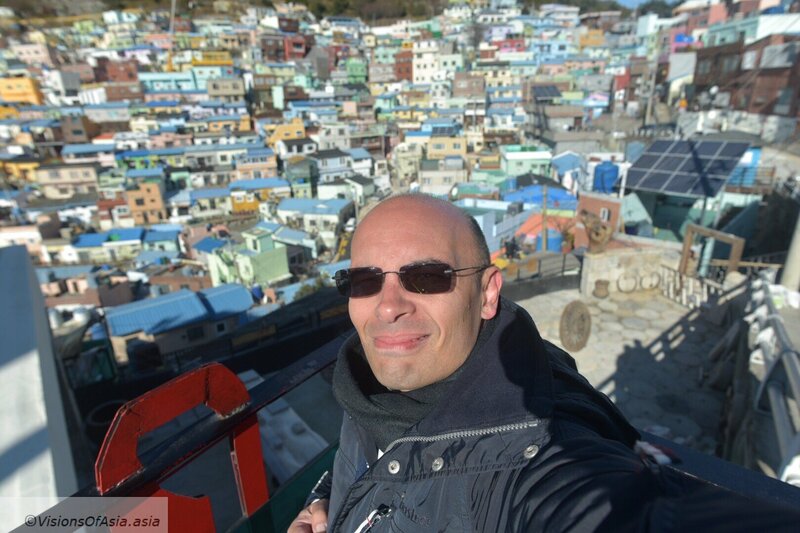 On my visit to Busan, one of my targets was the Gamcheon Culture village. 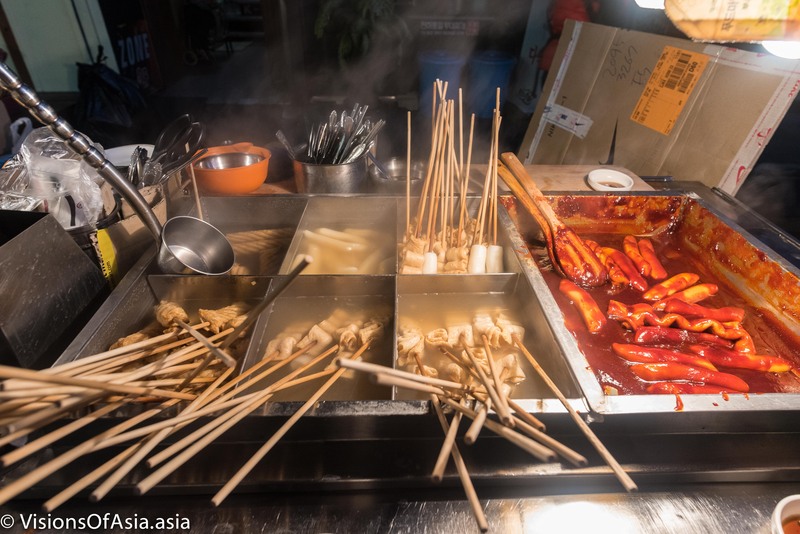 While being the first place I visited after the Gwangandaegyo bridge, I have waited a while to write about it. In fact, the place is very famous in Busan and the beauty of the setting is so lovely, that it requires some effort to give it justice. 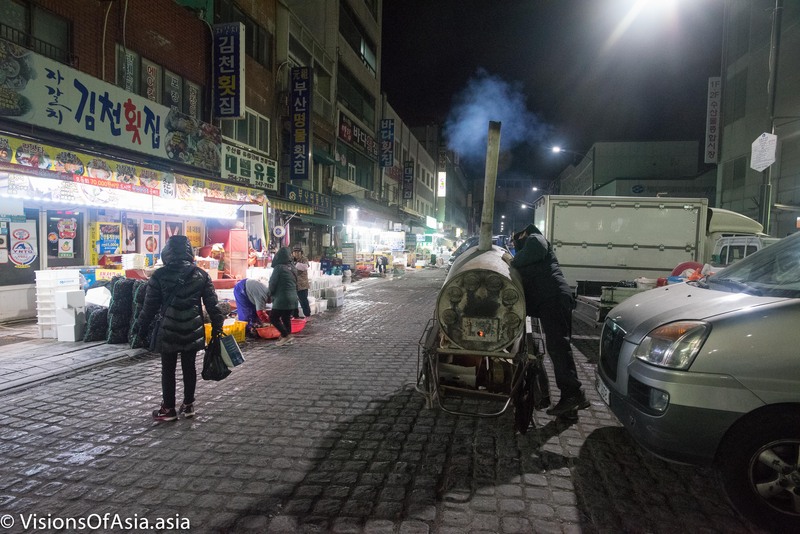 Originally, Gamcheon did not really have an artistic legacy at all, but was placed in a very interesting spot, against a mountain, with the associated curves and complex turns. 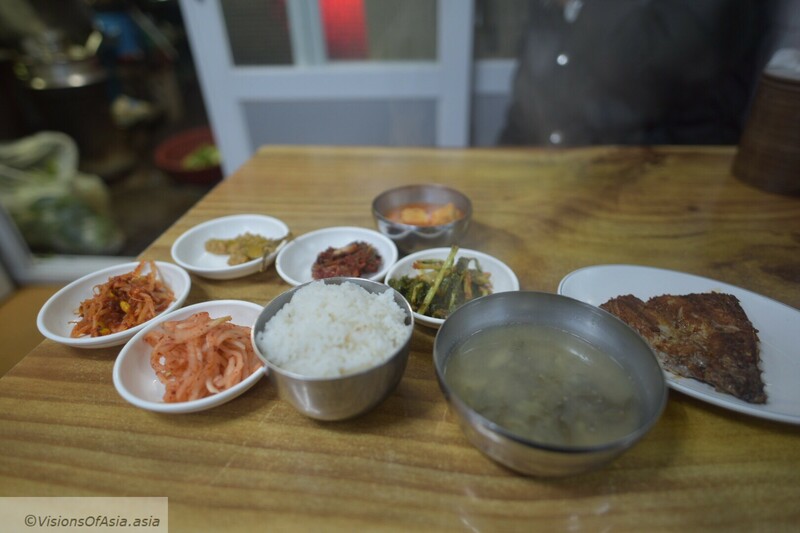 Interestingly, most of the inhabitants are refugees from the Korean war and followers of the Tageukdo religion. The Tageukdo is the symbol which is part of Korea’s flag (also known as the yin and the yang). 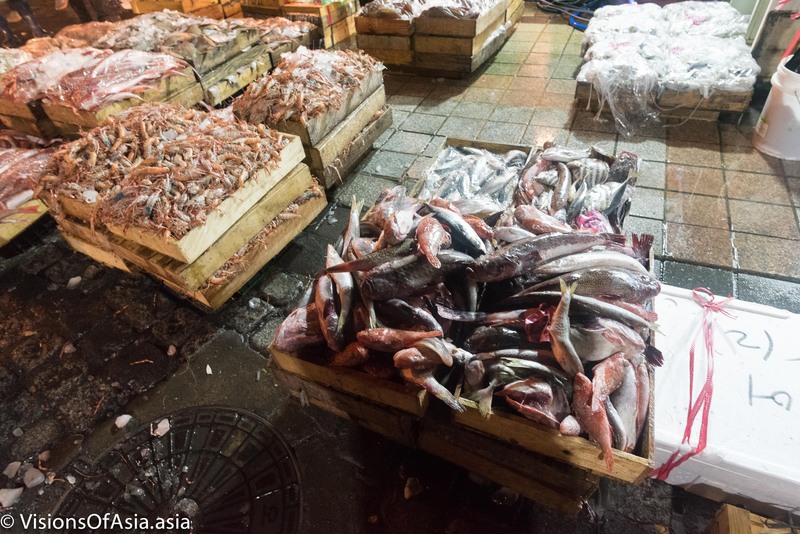 Nowadays, the followers of this religion are few in Gamcheon. 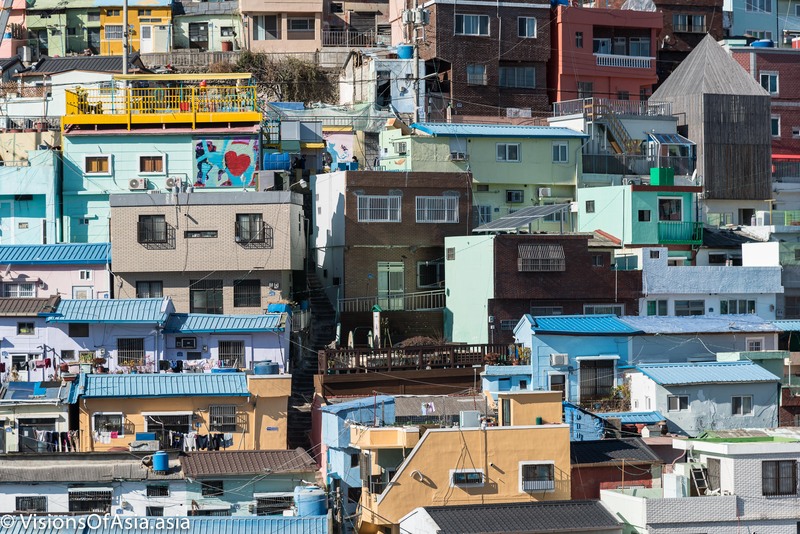 Since 2009, the city of Busan attempted to redevelop this area by focusing on making about 300 empty houses the center of street art. 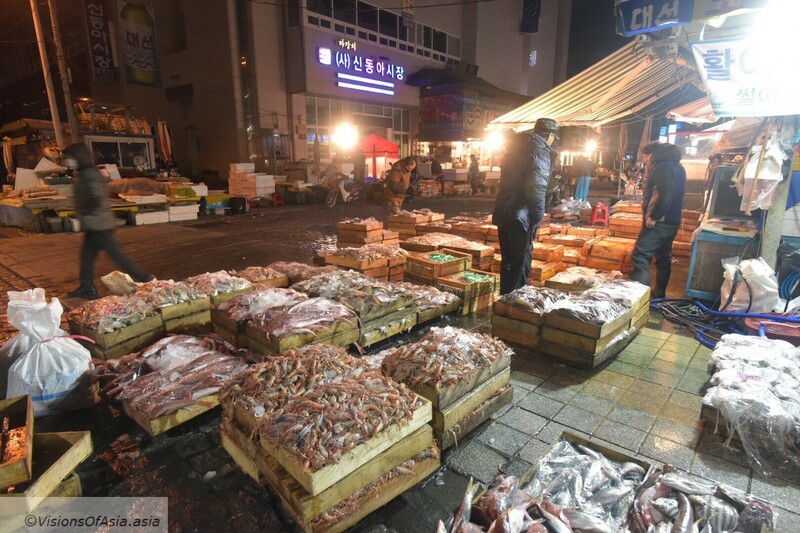 This gave a new impulse and made of Gamcheon one of the symbols of Busan. 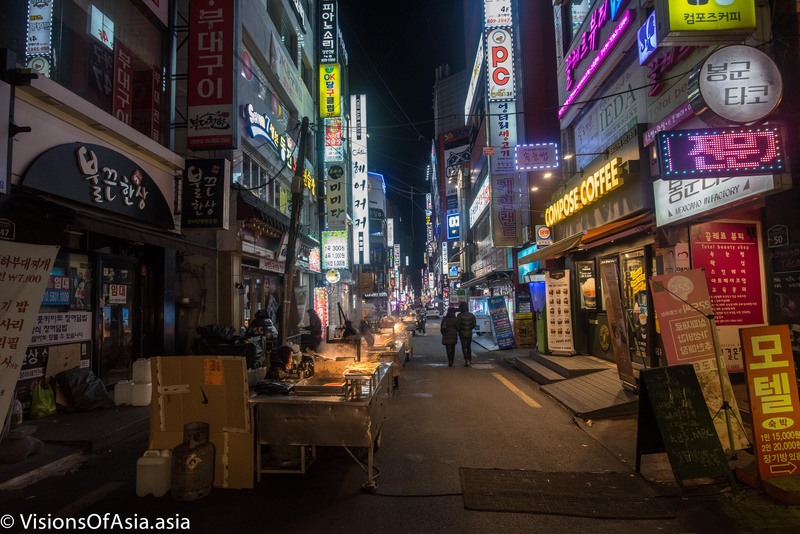 The beauty of Gamcheon is that the redeveloped art project is closely mixed to the city life of the inhabitants. You can walk along the main street which circles all around the little village. 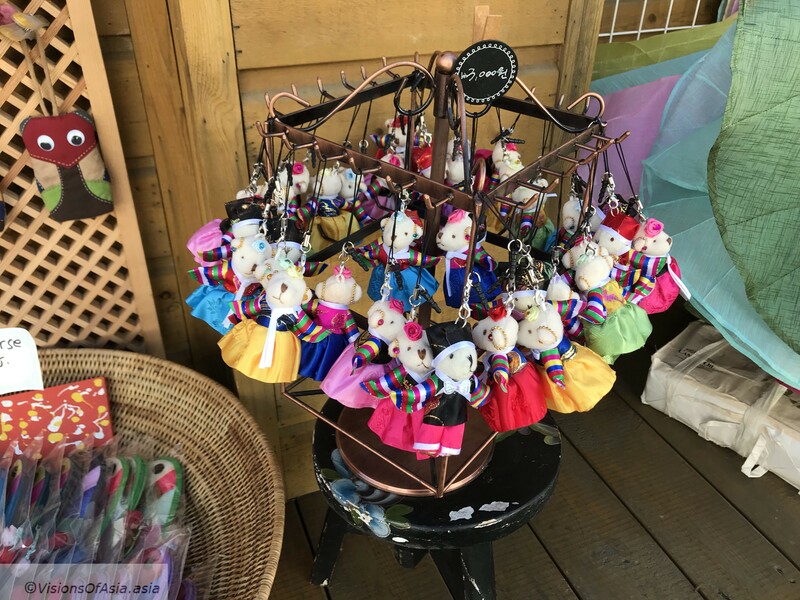 Or you can delve into the city and try some shopping, like for these cute little bears (3,000 KRW each). 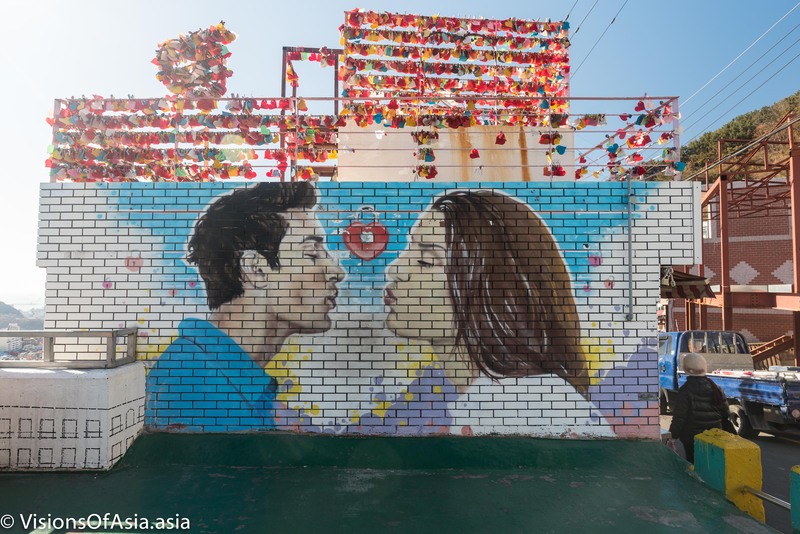 You can find some murals such as the “wall of love”. There is also a lot of subjects for detail shots in the village. 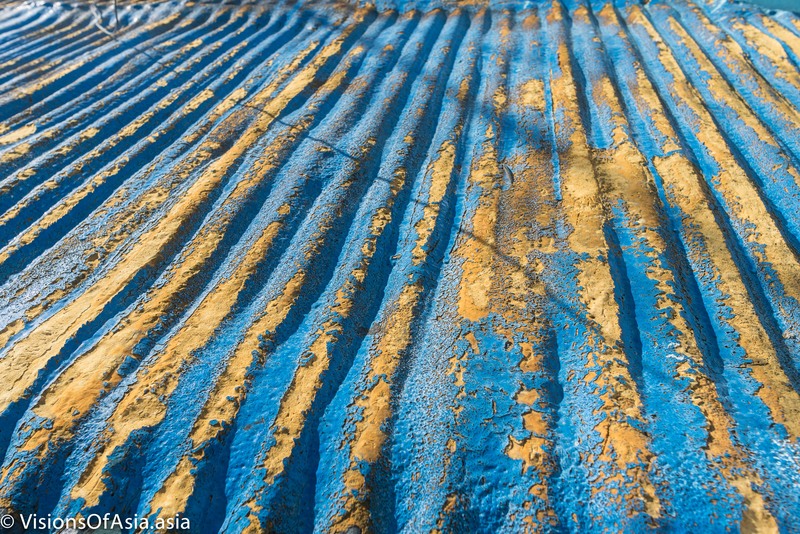 Such as an old and worn out roof. When looking at details, the tightly packed houses make also for interesting photographic subjects. You can also check my periscope account to find a live video I made walking through the village. 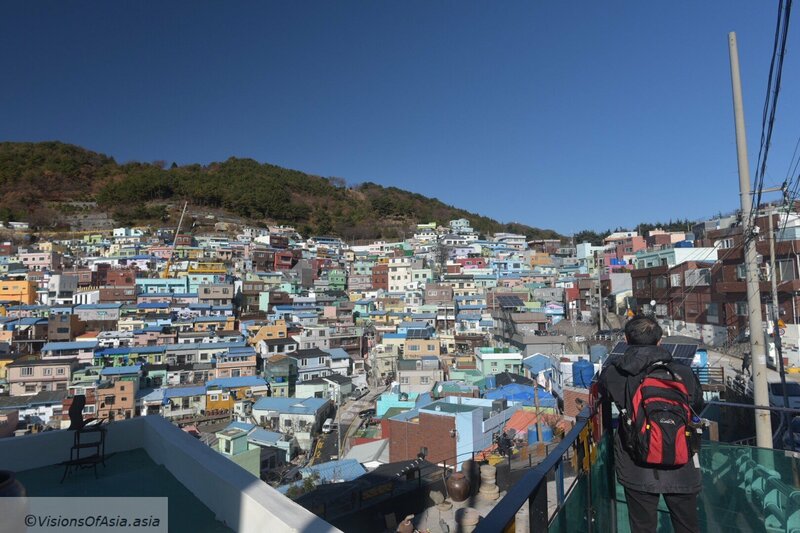 Gamcheon is not a lost place, but I elected to walk up there instead of taking transportation, and it was a quite strenuous climb. 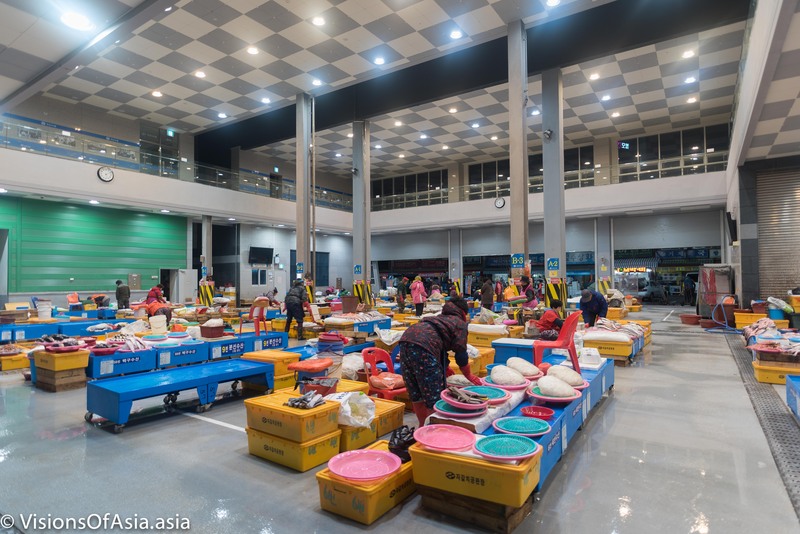 You must first take the metro to Toseong station and take exit 6. From there, either you catch a minibus, or you can climb all the way to the top. It was frisky on that day, so a good day for a walk! 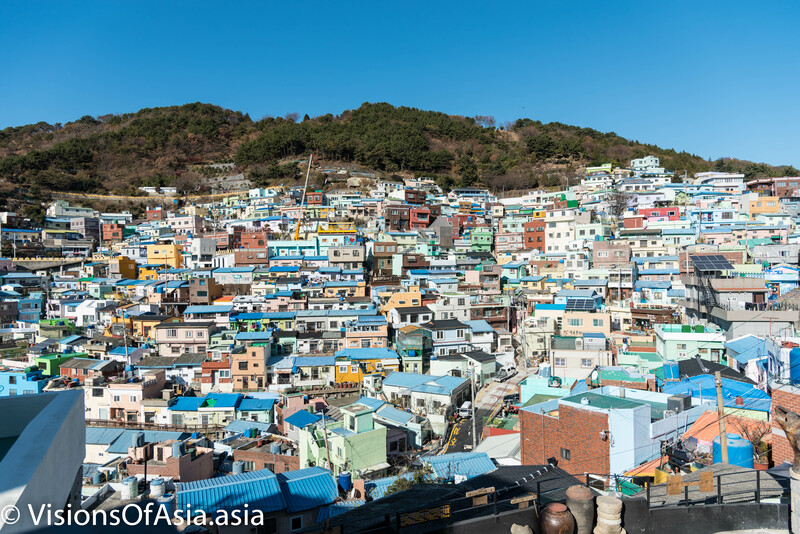 Taking the minibus down sets you back about 1,000 KRW, but the driving is quite vertiginous in those steep streets! 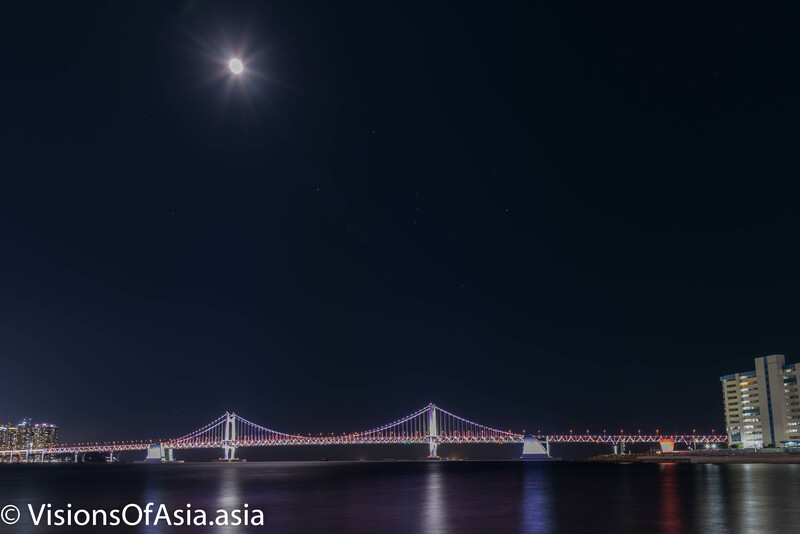 One of the main sites upon arriving in the city of Busan, in Korea, is the Gwangandaegyo Bridge. 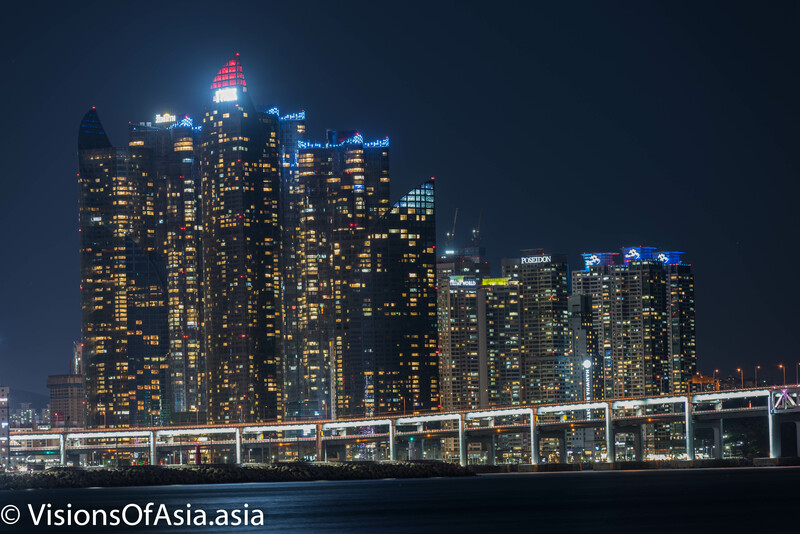 Spanning 7.4 kms over the Busan bay, from Namcheon to Haeundae, it offers a gorgeous sight from the Gwangalli beach. Obviously, that was the first spot I hit upon arriving in Busan. The bridge is illuminated at night, so it is no wonder that it looks its best then. 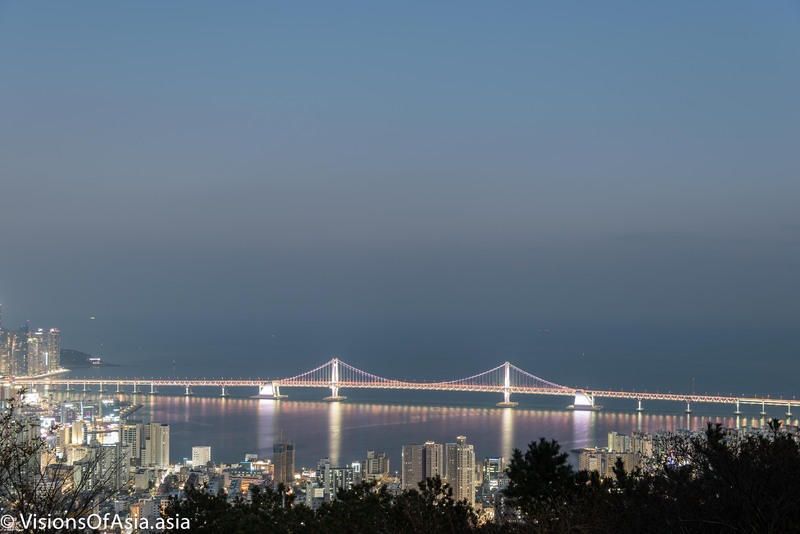 Beyond the spectacular view on the bridge spanning across the bay, this bridge can also be seen from a mountain nearby, called the Hwangnyeongsan. But on my first evening in Busan, I just went down to the Namcheon beach, as it was the more accessible area to shoot the bridge. 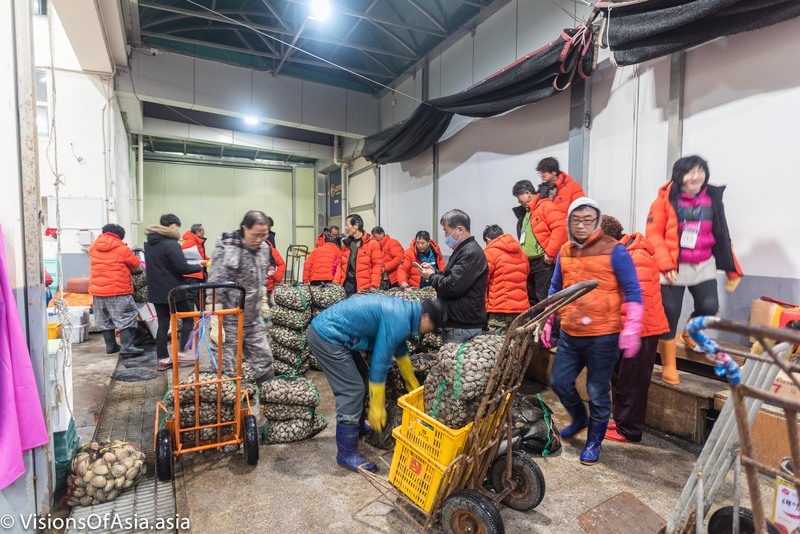 That evening, I was lucky as the moon shone over the sea, giving the whole area a perfect flavor. To the left, there are a number of buildings, offering an interesting contrast to the bridge, and further down the animated area (where I confess I did not go). But the real best shot can be taken after a short hike up Hwangnyeongsan. 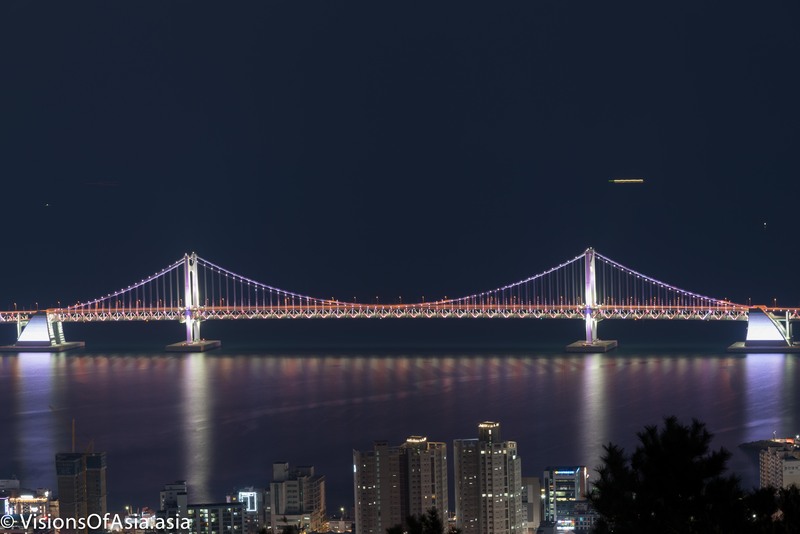 As mentioned, Hwangnyeongsan has the best views on the bridge and the bay. The climb is steep, but the whole road is paved, so not much of a challenge.At a point, you will find a viewpoint platform. In winter, not a lot of people do this hike, so I had the whole place all to myself. In the sunset and during the blue hour, Gwangandaegyo Bridge then becomes magical. Obviously, you must use a zoom to exclude all the trees in the way, but still, the general view of the bridge is quite impressive. As the night sets in, the colors and the impression gets closer from what you you can see when you are on the Busan beach. After this, I went back down, this time looking for some food. 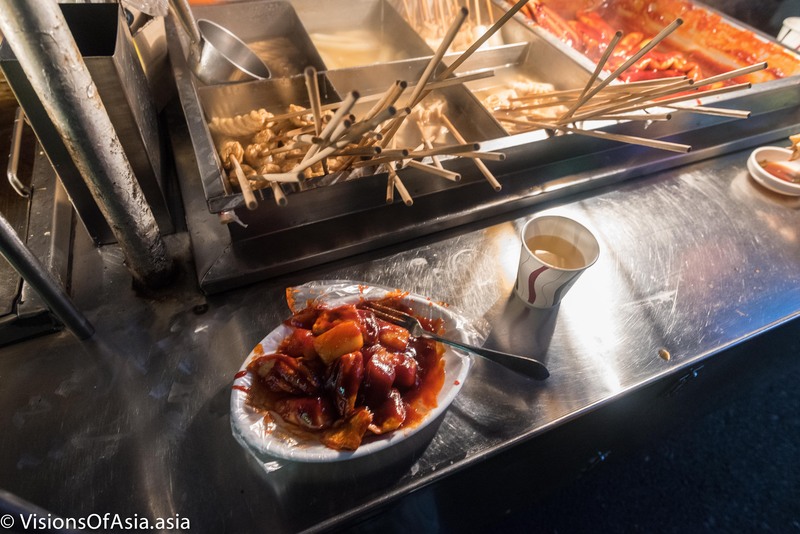 There are two places where I shot the pictures in this post. 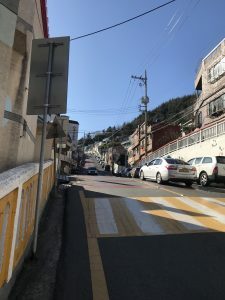 The first one was near the MRT Geumnyeonsan, and involves walking down to the beach. 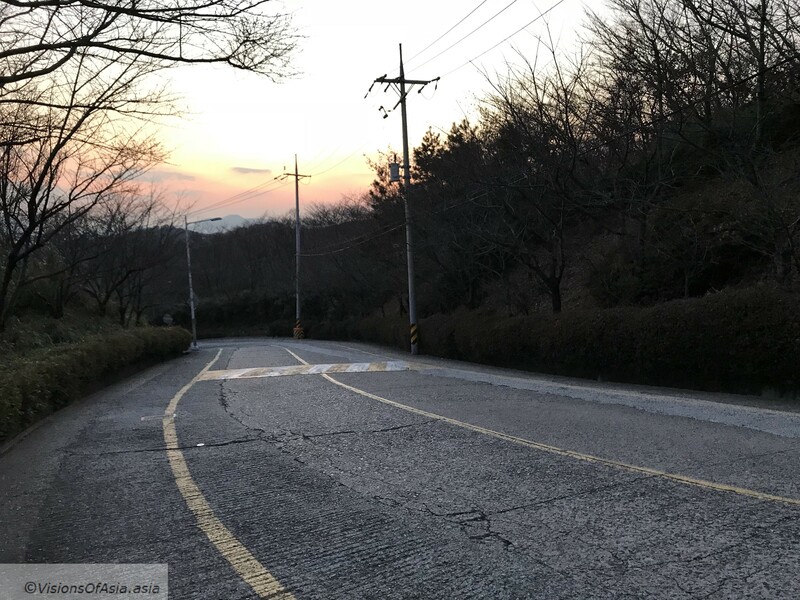 The second place is up on the mountain, but I could not retrace exactly the place; suffice it to say that at a point, after climbing Hwangnyeongsan, you will come across a viewpoint on Gwangandaegyo bridge, on the right of the road.